Many believe catching a glimpse of robins outside their window indicates the arrival of Spring. The question is, did they ever really leave or where they just in hiding for the winter? 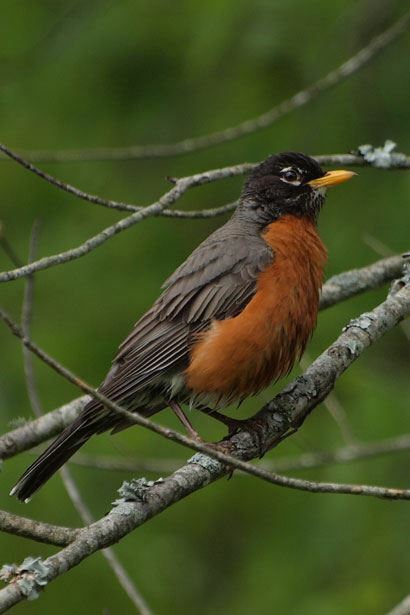 Let's get to know the American robin better, giving us an even deeper appreciation for these charming birds. We will begin in the Environmental Lab at the CREC, then continue our exploration outside (weather permitting).